I must confess I’m not a huge fan of the flex as windows technique so I almost didn’t blog this one. 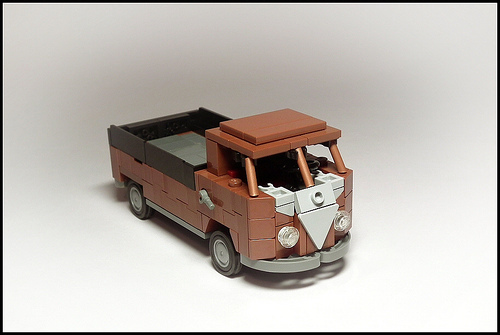 But the design of the iconic ‘face’ of this Volkswagen Type 2 is just too good not to blog. Karwik has definitely exceeded himself on that. Thanks to misterzumbi for prodding me about this.